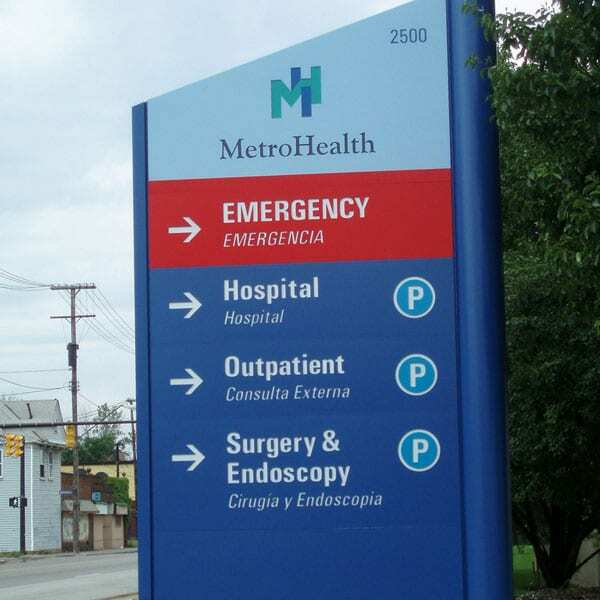 In Cleveland, Ohio, last week, the MetroHealth System announced it would not only raise the minimum pay rate for its employees to $15 per hour effective immediately, but it will also cover employee in-house healthcare costs as of next year. The raises will affect 928 employees, both union and nonunion. Only 203 of those will be raised just to the $15 floor; 725 will see their hourly rates move up an average of 12.1 percent. Apparently, the company approached the union with its proposal instead of the reverse. MetroHealth only recently increased its minimum wage to $12.48 per hour, so this jump is an acknowledgement of sorts that the last increase was nowhere near sufficient. Reportedly, the fact that in Cuyahoga County, a two-parent, two-child family household would need to make $61,734, or $14.84 per hour per adult, to reach living wage status had an impact on the decision. Dr. Akram Boutros, president and CEO of MetroHealth, says that he is hopeful that MetroHealth will act as an example for other healthcare organizations in the area. “MetroHealth’s mission is to care for everyone and that includes our employees,” Boutros said in a prepared statement. “It’s important, at every level of the organization, that the 7,800 people here who spend their days caring for others know how important they are, feel valued and are able to support their families. Their financial health is just as important as their physical health.” Employees “will not ever have to reach into their pockets,” for healthcare costs, Boutros said. We agree, but those who work to provide personal care to Ohioans with developmental disabilities are not as lucky, as they wait to hear the fate of a budget proposal that would allow for a long-fought-for increase to $12.38 for home care workers, or 11 percent over the next two years. And no free medical care is included. The field suffers from a 60 percent turnover rate. NPQ has written a lot about this issue over the past few years. The way the “industry” is funded now has caregivers living in poverty, often dependent in part on public subsidies, and those being served by them dealing with the end results of an unstable workforce where reliability is a must. If it goes through, this will be the first meaningful increase in 14 years for the home care workers and the agencies, says Adam Herman, spokesman for the Ohio Association of County Boards of Developmental Disabilities, even while acknowledging that the hike is insufficient.